The Consummate Professional instantly conveys a sense of professional integrity mixed with a creative flair. 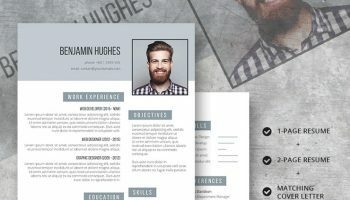 This is a template suitable for Skilled Management Professionals, those working in Finance and Marketing Management roles as well as IT Managers and other similar professions. 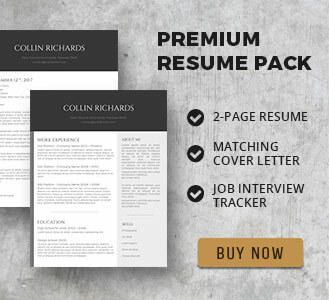 This package also includes a stylish coordinated cover letter template. 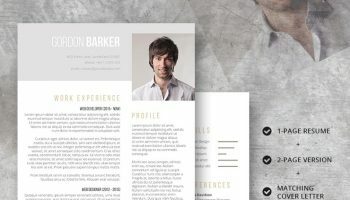 This fully-customizable resume template has a perfectly balanced design with good utilization of space. 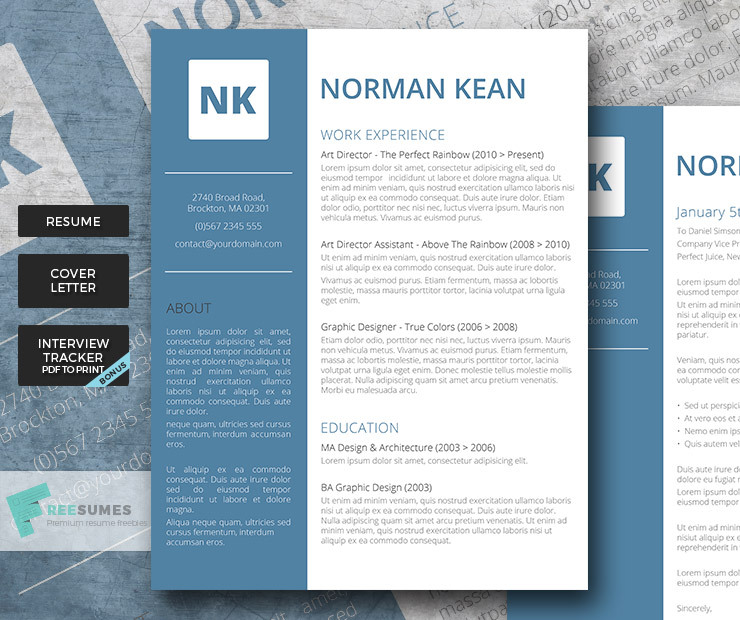 This allows you to deliver all the relevant information needed by employers in one skim of the page. 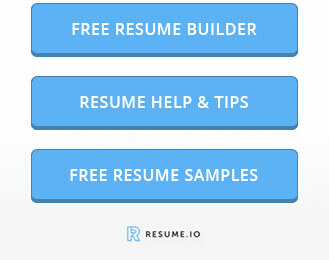 The colourful side bar nicely separates your ‘About Me’ information from your skills and qualifications. 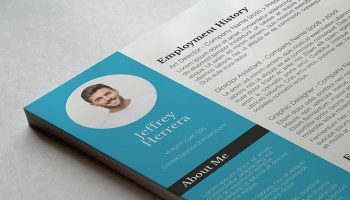 The square at the top left displaying your initials in capital letters allows your resume to stand out and makes it easy to spot and be retained for interview in print format as well as being very eye-catching and memorable in digital format. 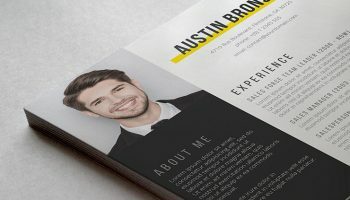 The overall design makes it easy to deliver all the key information that your recruiter needs for the job. 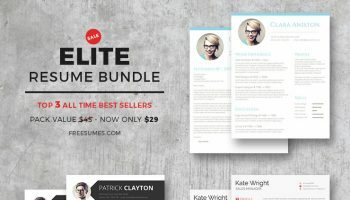 There is plenty of white space available to list your key skills and the coordinated section headings make it easy for you to customize your resume template to suit your needs.